When two of your best friends ask you to make their wedding sign you say YES PLEASE! They are the coolest, the nicest and most deserving couple. 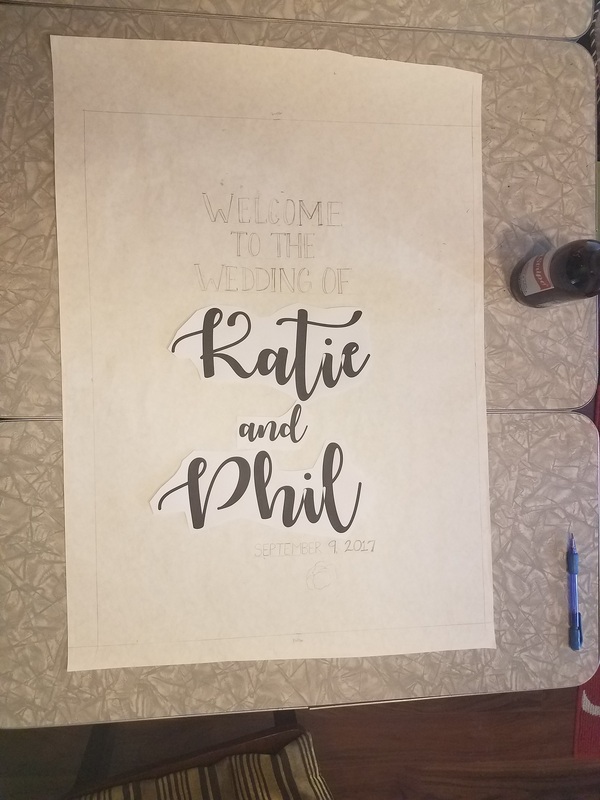 Being able to make their wedding sign was an honor. And let me tell you, it was such a gorgeous and amazing wedding. 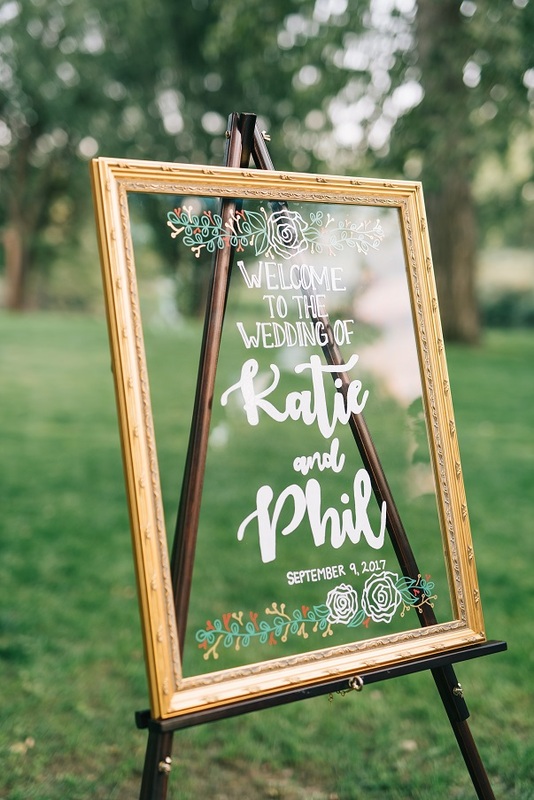 Congrats to Katie and Phil! The final product! Photograph by E+E Photography.